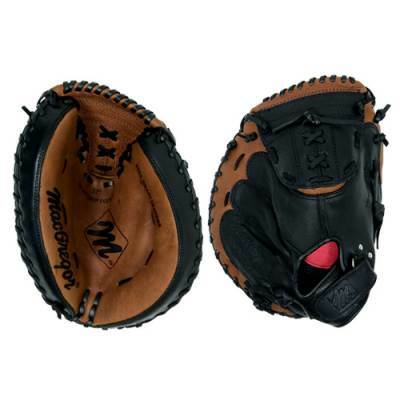 Young baseball players can become pros behind the plate while using the MacGregor® Youth 32" Baseball Catcher's Mitt. 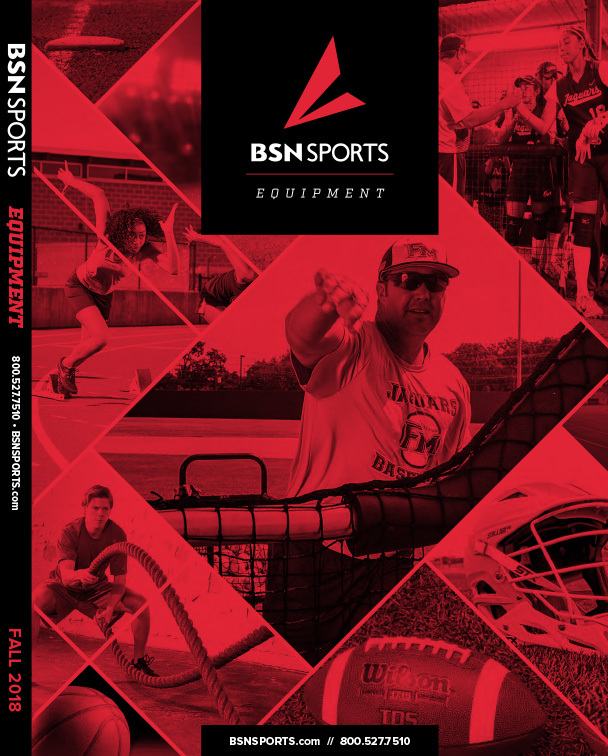 Ideal for ages 9 - 12 years old, this catcher's mitt is constructed from full-grain leather to withstand pitches and play by beginner players looking to improve their game. The hook-and-loop wrist closure ensures an adjustable, secure fit as younger players grow, allowing the glove to be used for multiple seasons. Catchers can easily scoop balls out of the dirt to block wild pitches or make an out at the plate thanks to the deep grip pocket and scoop toe design.